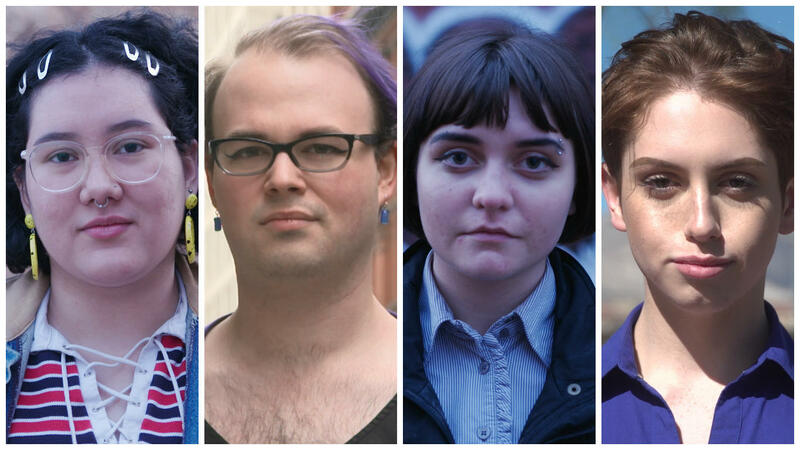 The latest CBSN Originals documentary, “Gender | The Space Between,” takes a deep dive into the complexities of gender identity and gender expression. While transgender stories have become more visible in the media, there are many identities and terms outside of the two most culturally accepted genders — man and woman — that fall under the trans umbrella. And in many social circles, the vocabulary related to gender identity is unfamiliar or inaccessible.